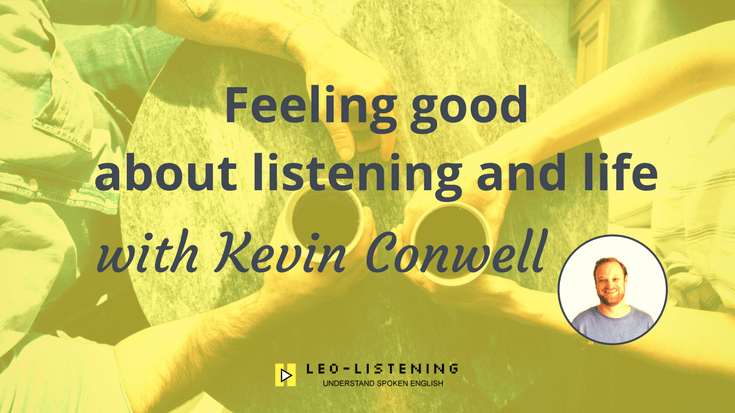 When I planned a month of content on the theme of personal development, I knew there was someone I absolutely had to contact: Kevin Conwell of the Feel Good English podcast. If you haven’t heard of it, it’s a short podcast based around personal development resources such as TED talks and nonfiction books on various topics. Kevin gives you the key insights or summaries and walks you through any tricky vocabulary for English learners. As his tagline says, the aim of the podcast is to make you more fluent in English and in life. I love listening to it to get some insights into books I’m thinking of reading. And also for the funky music, which Kevin composed himself. More on that in the interview. 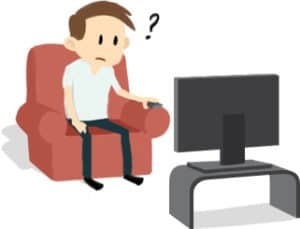 Are you watching series for the right reasons? 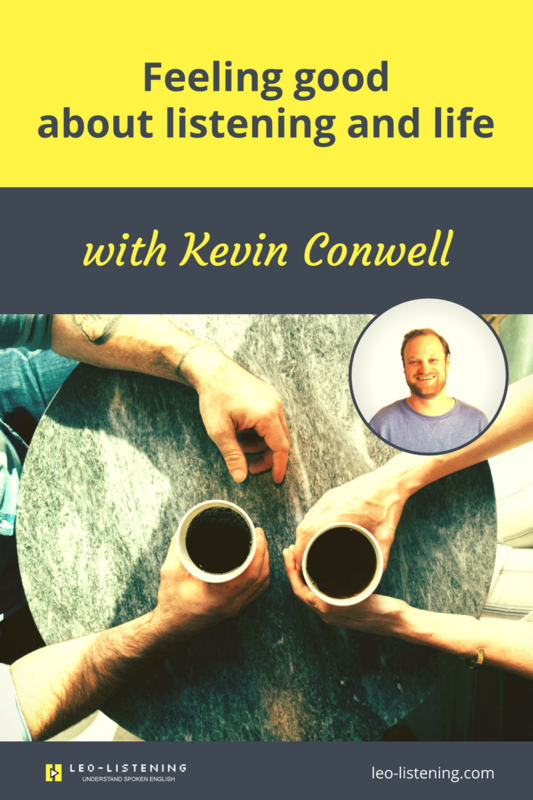 Kevin is fueled most by culture, music and personal development. 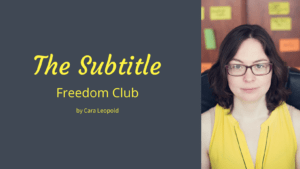 He is the creator of The Feel Good English Podcast, where he teaches English through life and business skills based on ideas from inspiring books and Ted Talks. His background in psychology and language learning has shown him that there is a much better, more natural and effective way to become a confident English speaker. To learn more about how you can naturally improve your English while also becoming a better version of yourself, go to www.FeelGoodEnglish.com. Listen to the awesome Feel Good English podcast music that Kevin composed and have a little dance break. Links to some of the personal development resources we mentioned. Audible Before chatting to Kevin, I was convinced that Audible cost 30€ a month. Then he mentioned $15 – I know that $15 USD does not convert to 30€! So I checked it out and it’s only 9.95€ a month. Plus you get the first month free. 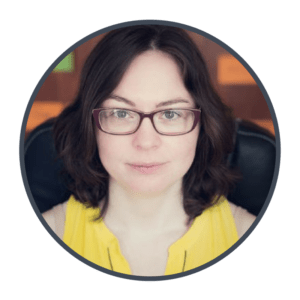 At the start of the year, I gave myself a book budget of 10 bucks a month – so Audible is perfect for me! If you want to try your free month and get a free audio book then click here. This is my affiliate link so when you click and sign up, I get a small commission, which helps to fund my book/personal development addiction. It’s completely free to click and if you do decide to sign up to the monthly subscription, you pay exactly the same price. Thanks for your support.